The project from his label Young Stoner Life will be released at midnight on August 16. On August 1, Young Thug announced a new project called Slime Language by sending music publications pet snakes and a booklet. Printed inside were the names of artists like Lil Uzi Vert, Gunna, Jacquees, and more. 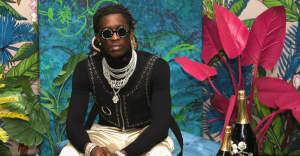 Not long after, Thug announced the project would be released on August 16, his 27th birthday. However the project didn't appear on streaming services after midnight, and on Thursday morning Thug posted on Instagram Stories that it will be out the evening of August 16. When contacted by The FADER, a representative for Young Thug confirmed that Slime Language will be released at midnight on Thursday, August 16. The representative also clarified that Slime Language is a "compilation project" from Young Thug's label, Young Stoner Life, "not a Young Thug album, EP, or mixtape." 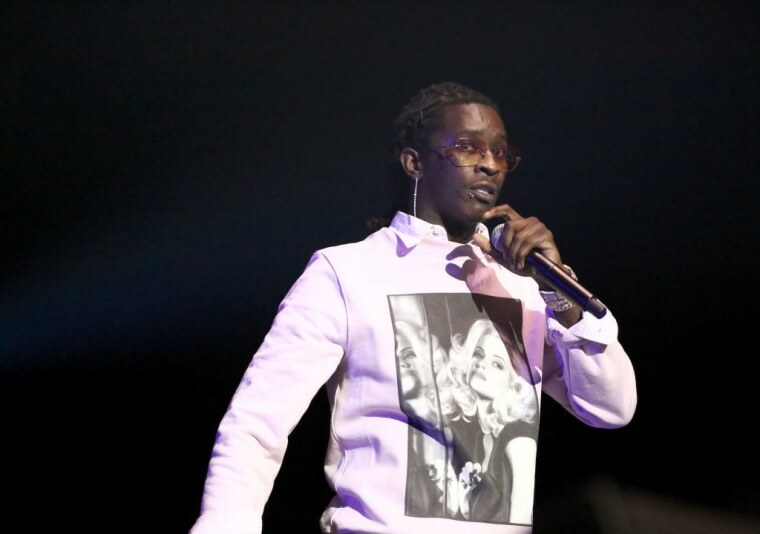 Young Thug released the three-track EP See No Evil in April.